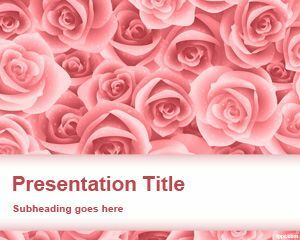 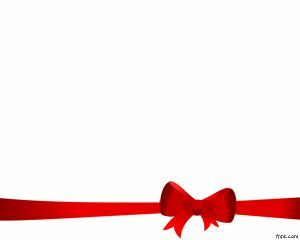 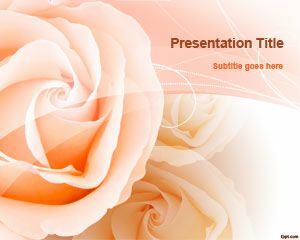 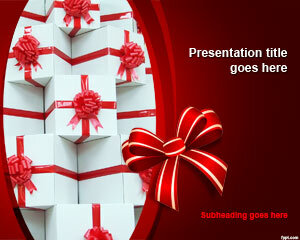 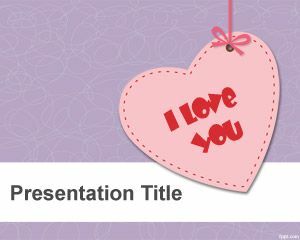 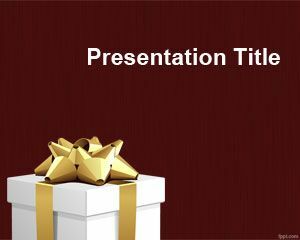 Let your boyfriend how much you love him through free Couples Themes for PPT. 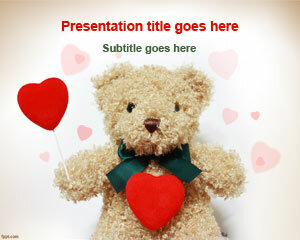 Themes range from the classic Cupid to artistic designs for sentimental messages. 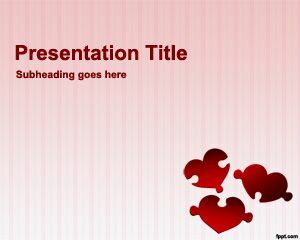 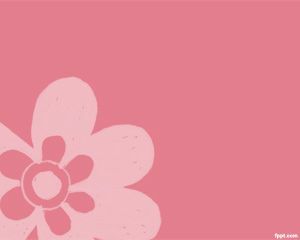 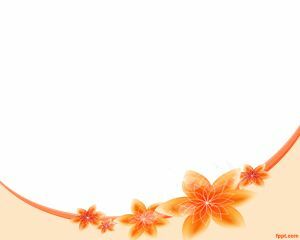 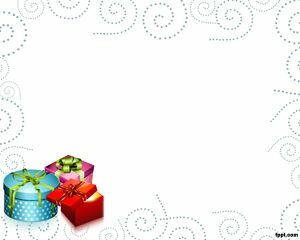 Download Boyfriend Backgrounds for Microsoft PowerPoint 2010 PC and Mac and send it to a handsome guy in your workplace or school as a casual remark to see if he is interested.